Since forming in 1982 the Canadian band quickly become a band that never really could be compared with anyone else out there. Their unique fusion of trash, progressive rock and punk was unlike anything else in the 80’s, and while a lot has happened with genre blending since then, Voivod remain as unique as ever, nonetheless thanks to their ability to create second-to-none dystopian atmosphere lyrically and musically. The Wake marks the first album to feature the new bassist Dominique “Rocky” Laroche and second to feature guitarist Daniel “Chewy” Mongrain, who replaced late Denis “Piggy” D’Amour. The concept behind the album is huge and complex and as such it fits right in with bands heritage of cinematic concepts and overall approach. Over the course of more than three decades the band has maintained a jaw-dropping level of quality, which has ensured them a dedicated following, even thou the commercial breakthrough, never came. The Wake not only lives up to the heritage, but it sees the band delivering an album that stands shoulder to shoulder with some of their career defining releases from late 80’s. The bland of the above genres is just the beginning, because what sets The Wake (and this band in general) apart is that given the same ingredients as anyone else anno 2018, they create that which is unlike anything else. They do this by impeccably combining as well as twisting the elements and doing it not for the sake of it, but rather for serving the good of the greater picture. The raw and eerie production is at the same time very clean and balanced and it plays a big role for the overall feel of the record. Denis “Snake” Bélanger delivers his trademark vocals that candidly cover rock, trash and punk. He makes it work also throughout the 360-sided narrative approach of the lyrics. Michel “Away” Langevin’s drumming is as impressive as it is melodic and as circular as it is melodic. The sound drum itself might seem odd, but in the overall scheme of things it not only fits well, but adds to that apocalyptic sound of the record. 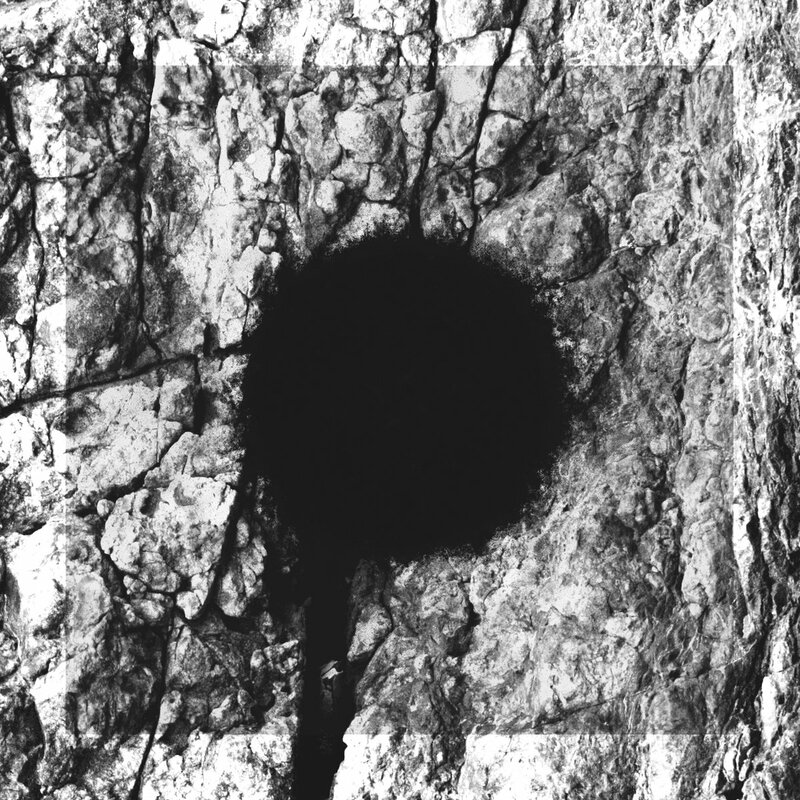 He is also responsible for the stunning artwork that accompanies the record. The artwork alone should be enough of a reason for you to pick up the physical copy of this record. On this, his second release with the band the Chewy truly steps out of the Piggy’s shadow, while at the same time remaining true to his heritage. His performance on the album is nothing short of marvelous, nonetheless because of his ability to support the original idea of the song, even when he takes it weird places. Overall or even when you take this album apart, it’s a challenging album – even for a Voivod fan. There are much fewer songs that easily stick to your mind. which craves a lot of your attention, especially if you are unfamiliar with the band or perhaps mostly familiar with their more straight forward approach. But no matter who you are investing time in The Wake is extremely rewarding. 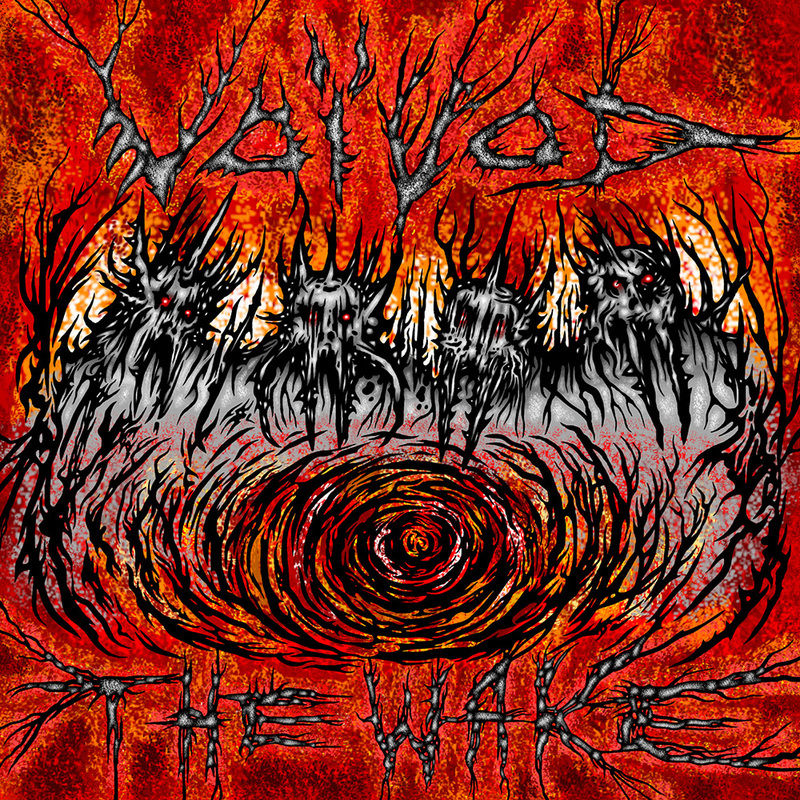 With The Wake, Voivod have created one of the finest releases of their career. This is musical art on whole another level delivered by a band, which more than 35 years into their career is so apparently hungry, curious and creative to a degree that they test their own rather broad boundaries.